First systems of Sonnar- type lenses appeared at the end of the 20s and the beginning of the 30s of the 20th century. They were designed by Ludwig Jakob Bertele, an optics specialist working for the Zeiss company. The Sonnar term comes from the German word “Sonne” which means the sun and symbolizes lenses with a good fastness and high transmission. Indeed, when you compare the Sonnars to earlier Tessars you find out that the former could be as fast as f/2.0 or even better and their correction of the chromatic aberration is superior as well. The first mass-produced Sonnar was the 2/50 model designed for the Zeiss Contax system. It consisted of 6 elements positioned in 3 groups. 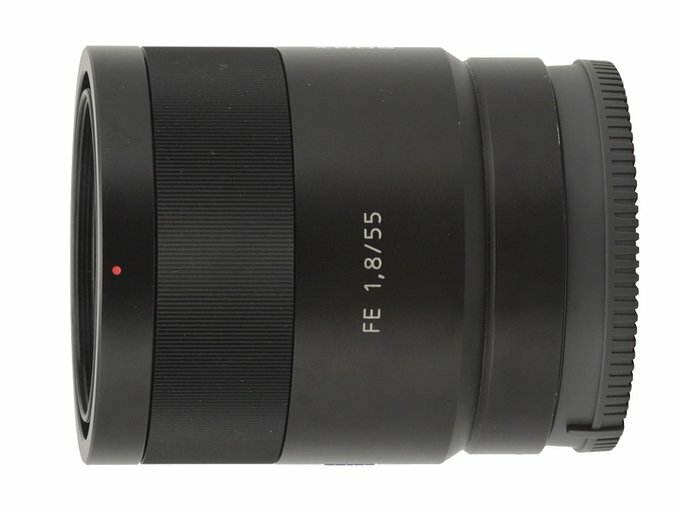 Soon the company released its faster f/1.5 successor, with seven elements positioned in three groups. Compared to the Planar system lenses, developed by Zeiss at the same time, the Sonnar had less elements so less air-to-glass surfaces. In times when there were no anti-reflection coatings it was its main advantage - the Sonnars were definitely less prone to ghosting and flares, providing images of higher quality and better contrast. Still the Planars were better constructions as they were able to correct different optical aberrations better.. When in 1935 Zeiss worked out the anti-reflection coatings technology the main advantage of the Sonnar over the Planar was marginalized. As a result the first system lost some of its popularity; what’s more the lenses couldn’t cooperate with more and more popular reflex cameras, a fact which also contributed to their decline. The Zeiss Sonnar C 50 mm f/1.5 T* ZM was the last real standard Sonnar lens designed for M mount rangefinders; it was shown in September 2004 during the Photokina fairs. It consisted of six elements positioned in four groups. 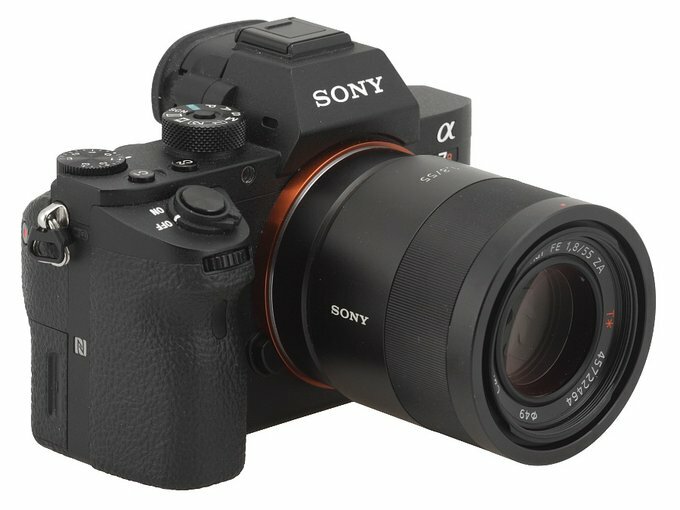 The launch of mirrorless systems on the market meant a kind of renaissance of the Sonnar brand name. 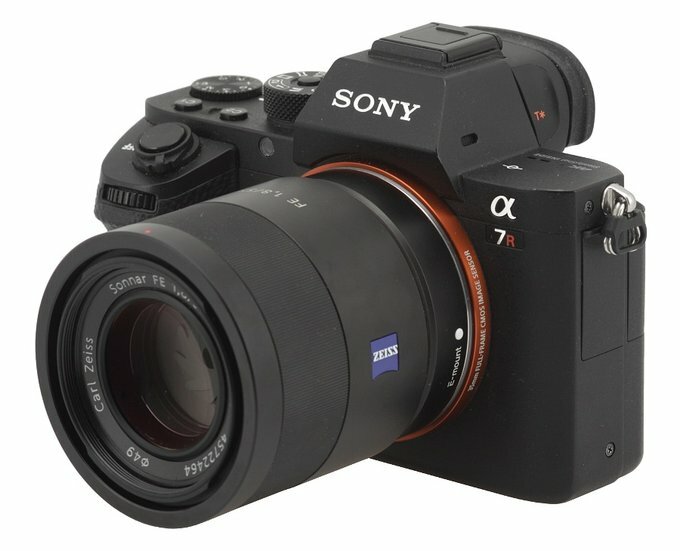 In 2011 the Sony Carl Zeiss Sonnar T* E 24 mm f/1.8 ZA lens was constructed for the Sony NEX system . However, featuring 8 elements in 7 groups, that device didn’t have a lot in common with original Sonnar instruments. 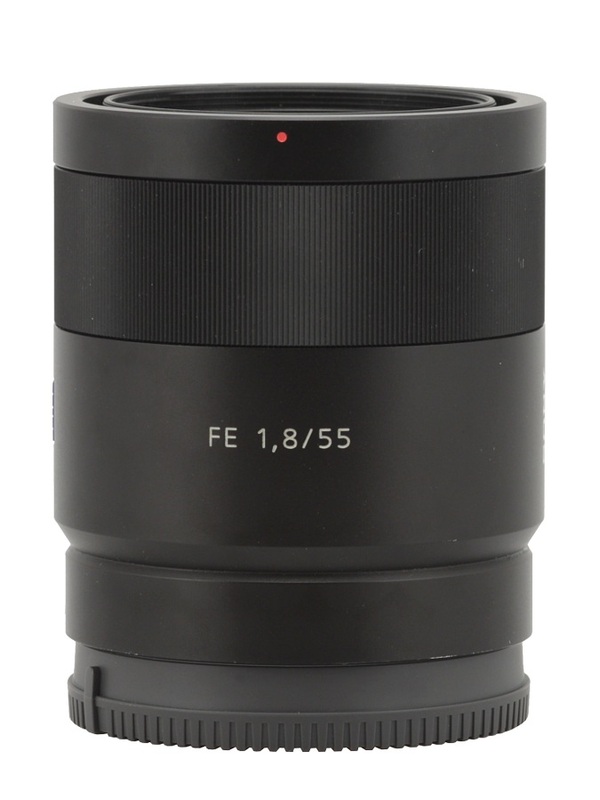 Next Sonnar lenses appeared in 2013 with the launch of the full frame Sony FE system. It seems currently the Sonnar name means mostly great fastness and transmission, not a specific optical construction. The Sony Carl Zeiss Sonnar T* FE 55 mm f/1.8 ZA, tested here, is a good example of such an approach – it consists of seven elements positioned in five groups and their layout has hardly anything in common with the original Sonnar devices. We would like to thank the Polish Sony subsidiary for lending us one specimen of the lens for testing purposes. Strona wygenerowana w 0.084 sek.